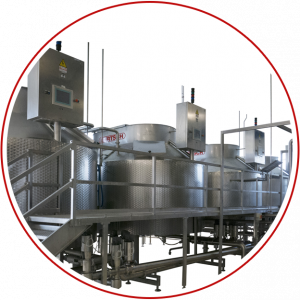 Giacomazzi FOOD TECH has decades of experience in the design and manufacturing process management for diary machinery and equipment, in the milk treatment, coagulation and cheese making process, with a close cooperation with Bertsch Nahrungsmitteltechnik GmbH & Co., European leader in the dairy industry. 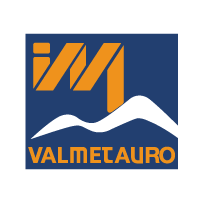 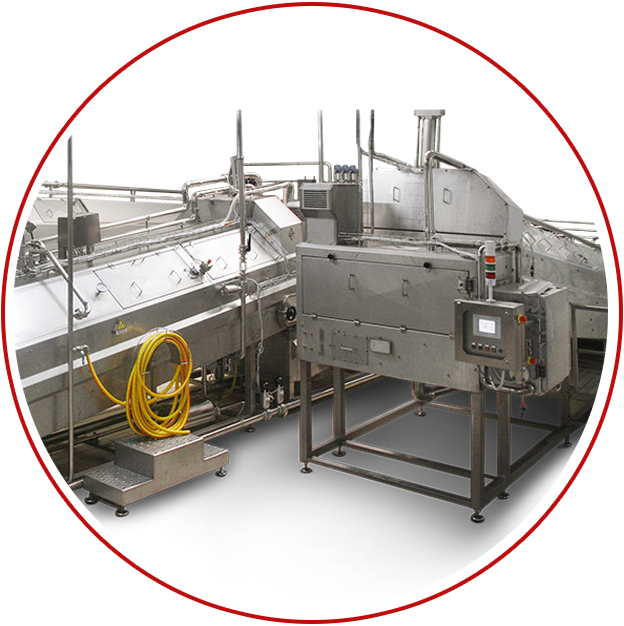 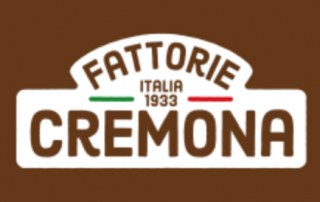 20 year experience in the field of machines and plants for the cheese production industry, full range of products, state of the art technology..
Design, manufacturing and installation of curd draining and ripening machineries for the production of provolone. 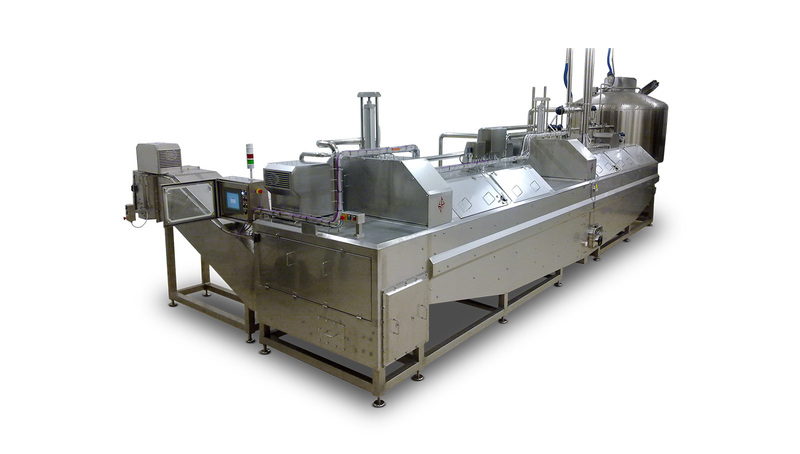 The curd is conveyed to the draining expansion chamber. 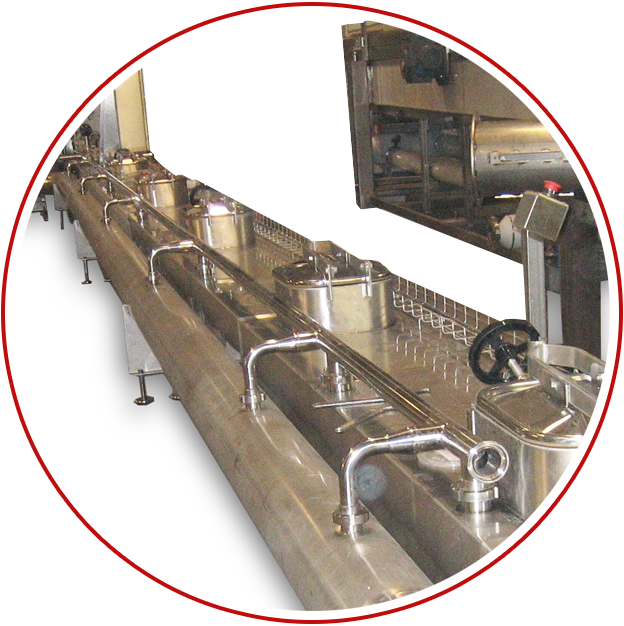 The draining strainer separates the curd’s grains from whey. 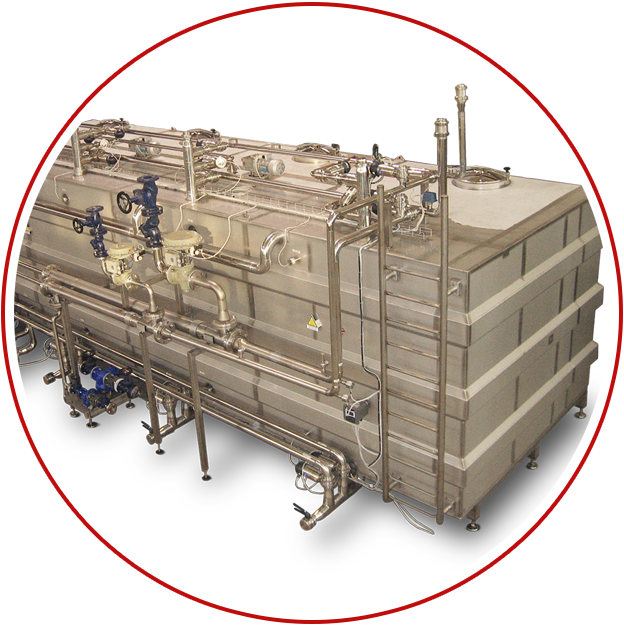 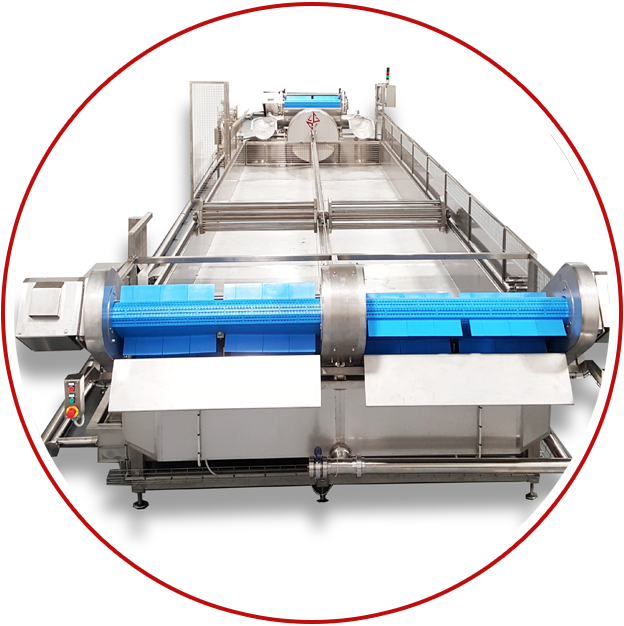 Design, manufacturing and installation of mozzarella draining and ripening systems. 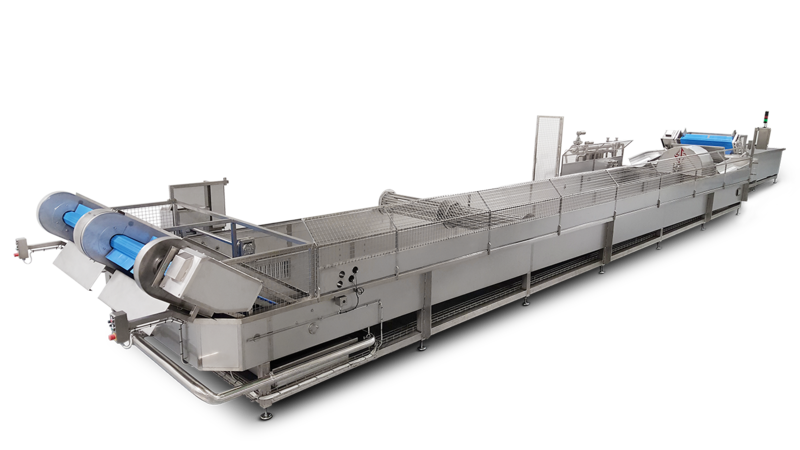 The product is composed of curd and whey and it is unloaded on the conveyor belt thanks to two self-levelling unloading pipes that allow the product’s constant descent and prevent the curd grain beak-up and the following yield loss. 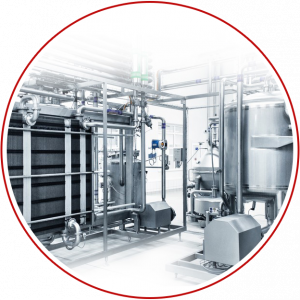 Close partnership with Bertsch Nahrungsmitteltechnik GmbH & Co., European leader in the dairy industry. 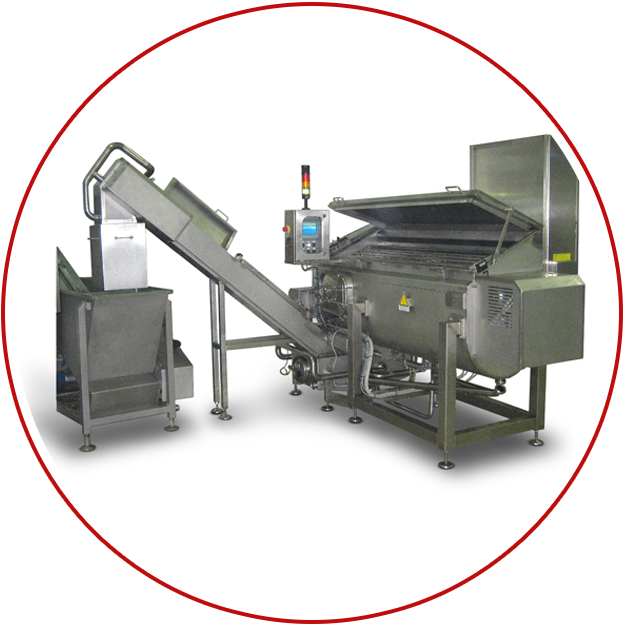 This machine is intended to give the product the desired salting degree. 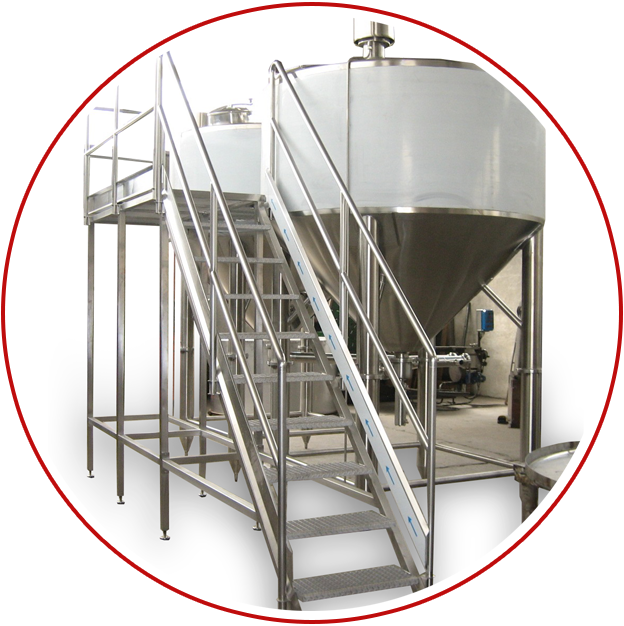 The vats are dimensioned according to the amount and size of the product to be salted. 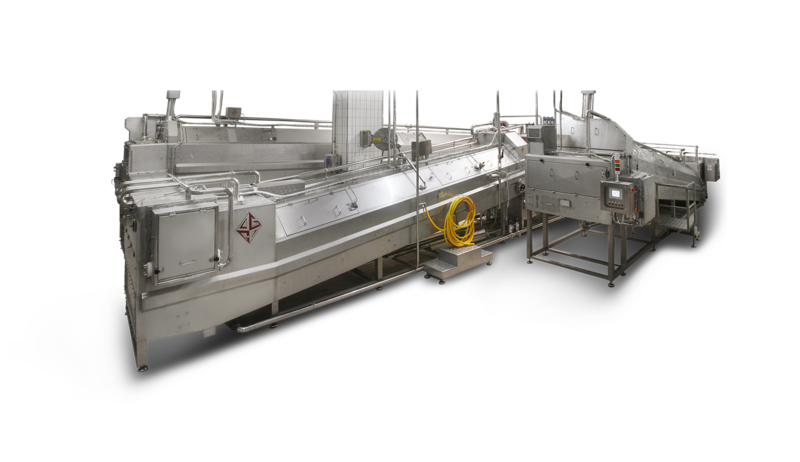 The bladed feeding system conveys the product to the extraction area where a herringbone conveyor belt unloads them on the table to be worked.